Villa El Huerto is a beautiful five bedroomed villa which sleeps 10 people. The main villa consists of the master king size bedroom, 3 twin bedrooms, large living dining room, modern fully equipped kitchen, 3 bathrooms and the naya. 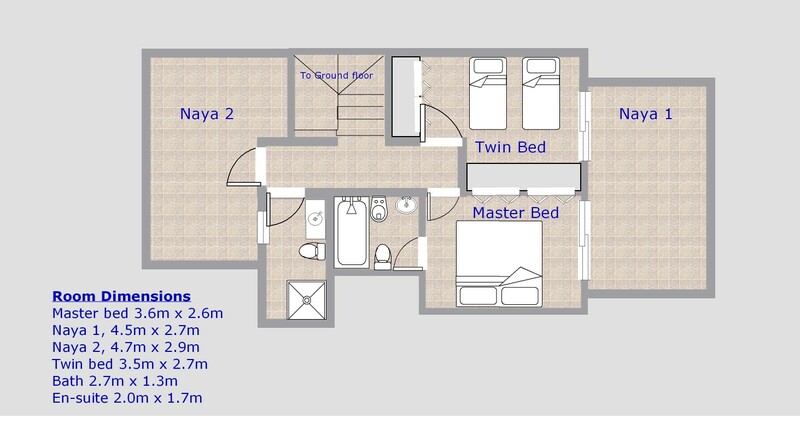 There is a separate fully contained apartment with twin beds, bathroom and living / kitchenette area. The villa benefits from high speed internet, sky television in both the main villa and the apartment, full air conditioning and central heating. The villa has been recently renovated to a very high standard and enjoys a private 10m x 5m swimming pool. 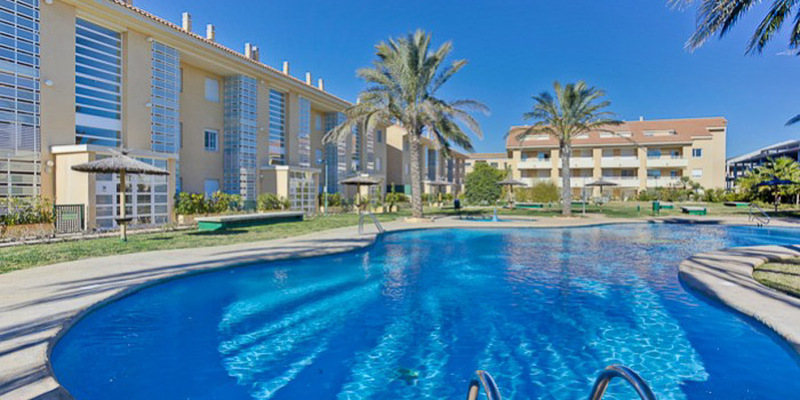 It is situated on a large, virtually flat plot, and is surrounded by well-maintained, secluded and spacious gardens. There is ample secure parking on the drive. 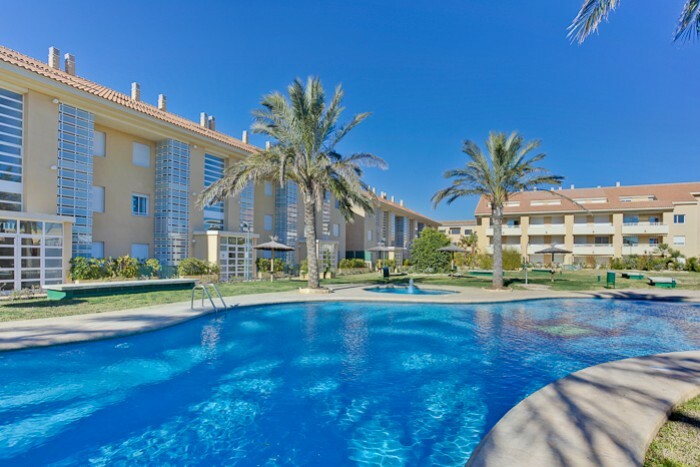 Located just 1km from Javea old town.Outside the villa there are terraces with sun beds, tables, chairs and sunshade to make your time by the pool comfortable and relaxing. The garden also boasts many mature trees which offer shade on a hot day.You can enjoy the warm Mediterranean evenings beside the private pool with a glass of wine, or go for a late night dip in the pool which has underwater lighting.The villa offers every amenity for a relaxing holiday. This is an environmentally friendly villa with solar-powered hot water and electricity from solar panels, supported from the national grid. 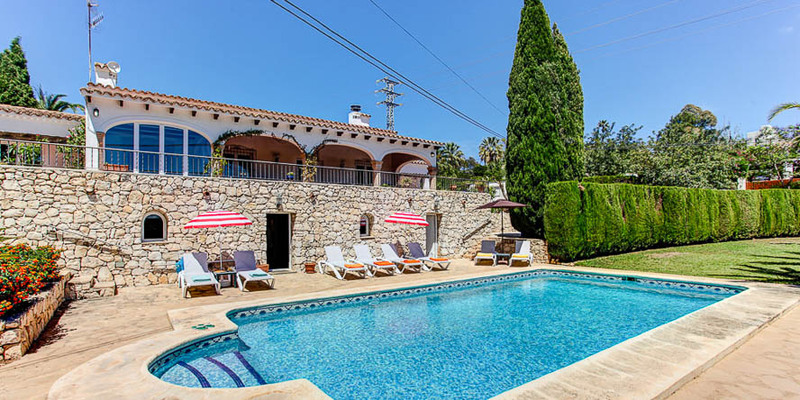 This beautiful property is located only a few minutes drive from the beaxhes, bars and restaurants in Javea with the old town of Javea approx 1km away. established tropical gardens. It has been well furnished and provides a lovely relaxing environment. 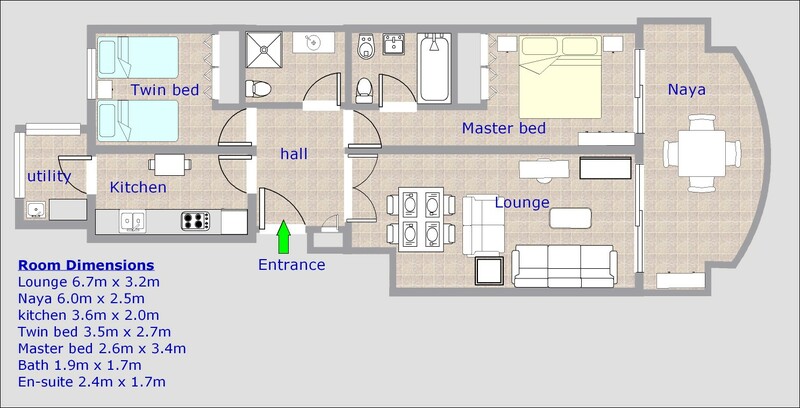 layout of the penthouse is over 2 floors offering full air-conditioning throughout and private underground parking. part of Javea. 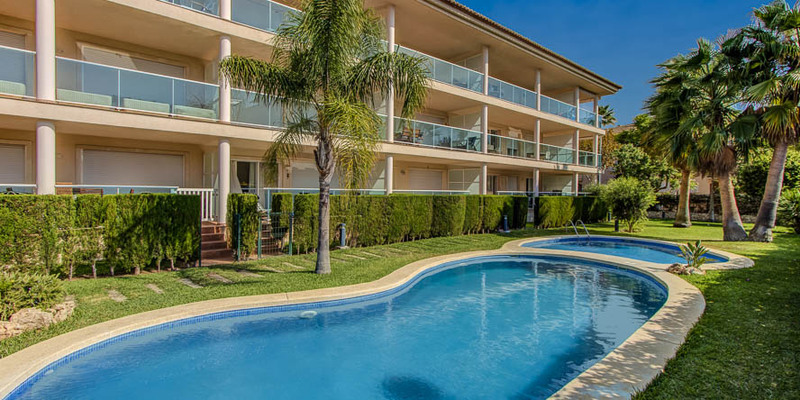 The apartment enjoys views to the pool and the surrounding area.You will not be disappointed!